Sony has sold 915,000 PlayStation VRs in its first four months on sale, after the headset largely sold out over the holiday period. 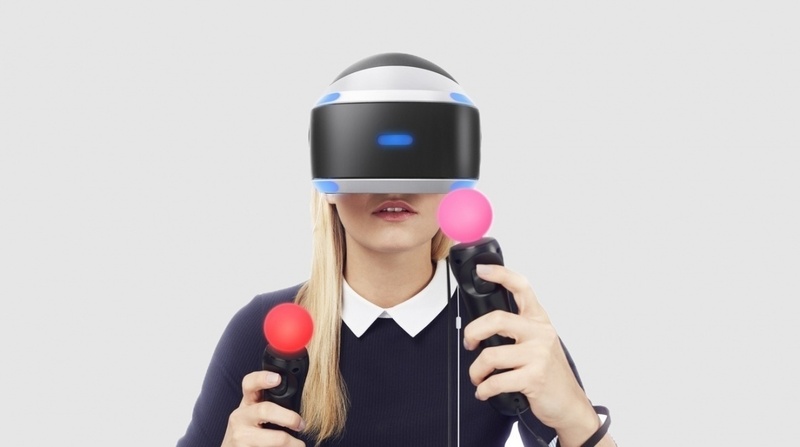 As VR execs attempt to cool expectations around the popularity of VR headsets, Sony's storming sales indicate that the public are ready to jump into virtual reality. The figures were revealed in a New York Times interview with Andrew House, global chief executive of Sony Interactive Entertainment, which is well worth a read. He revealed that Sony's internal target was to shift a million headsets in six months, which looks set to be mission accomplished. Sales estimating is something of a fool's game, but SuperData research claims 2016 sales figures of 420,000 for HTC Vive and 234,000 for Oculus Rift, which makes Sony a clear winner despite only hitting the shelves in October. SuperData revised 2016 PSVR sales from 2.6 million down to 750,000 –perhaps a foolish prediction given that the original iPhone only managed to shift 1.4 million in its first three months on sale. And price is clearly a factor. You can bag a PSVR for $500, while Oculus and Vive start at $599 and $799 respectively. And that's not including the PC required to run it. And it's that breakdown of prices that makes the result look increasingly worrying for Oculus. It doesn't take a leading analyst to work out that PSVR's lower price and huge existing install base of loyal PlayStation fans has been a huge factor in its success. It was always the smart bet to be an early VR leader. However, HTC's 420,000 sales for a headset that costs nearly double shows that it's become the connoisseur's choice for VR. Vive certainly offers the best experience with its room scale tracking, excellent controllers and stunning visuals, while PSVRs lower quality is arguably worth the trade-off. But where does that leave Oculus? Facing a $3 billion bill to bring the technology to the mass market. Mark Zuckerberg has said that the company will have to pile billions on top of its original $2 billion investment. So it's largely good news for VR, but news with one big message. We're ready for virtual reality – just not at silly prices.